Buying healthcare uniforms in London can be relatively expensive and the range of available garments can be disappointing. The best option is usually to look online for a wider selection of designs at good value prices. For example, our London based customers appreciate our wide range of garments and fast delivery. You’d be hard pressed to find such a varied selection on the high street or from a local supplier. But more than that, it’s the price of our well-designed garments that make them so popular. In a nutshell, even if you live in an expensive location such as London you don’t have to pay over the odds for high quality uniforms. Our range includes doctors’ coats, dresses, tunics and trousers and scrub suits. All our healthcare garments are designed and made by us in the UK. Our ranges incorporate superior easy care fabrics and comfortable designs in a wide range of sizes. All garments are delivered directly to you from us. Buy from us and you’ll find orders placed before 3pm qualify for free next day delivery! So if you need your uniforms delivered quickly we can help. You’ll also find there is no minimum order, but larger clients can apply for account terms. 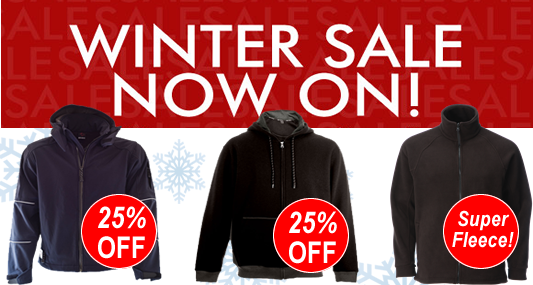 Multipack saver deals on some garments are available directly from our website. Ordering online is easy. You can filter results from each section of the website according to whether you’re looking for female, male or unisex garments. Size guides are also available for each garment. So if you’re uncertain what size to order just click the size guide accompanying each size. We also operate an in-house embroidery service. Your choice of logo or name can be added to most products. Repeat customers can upload logos directly to our site. If you are ordering from us for the first time and require a logo or name added to your healthcare uniform, please contact our customer service team in the first instance on 01772 662473. So there you have it. Superior healthcare uniforms conveniently delivered to London.